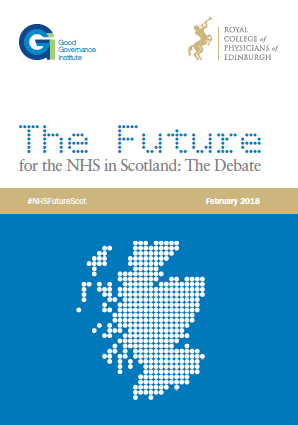 The report, entitled ‘The Future for the NHS in Scotland’, follows a debate which took place on 26 September at the Royal College of Physicians of Edinburgh, which brought together health professionals and non-medical experts from a wide range of organisations, including Professor Derek Bell OBE, President of the College. Representatives from NHS Tayside, NHS Lothian, Audit Scotland, the Faculty of Advocates, and the Good Governance Institute were also in attendance, as well as Lord Newby, Liberal Democrat Leader of the House of Lords. The event was chaired by Professor Michael Deighan, Chair of Heritage Debates, GGI. 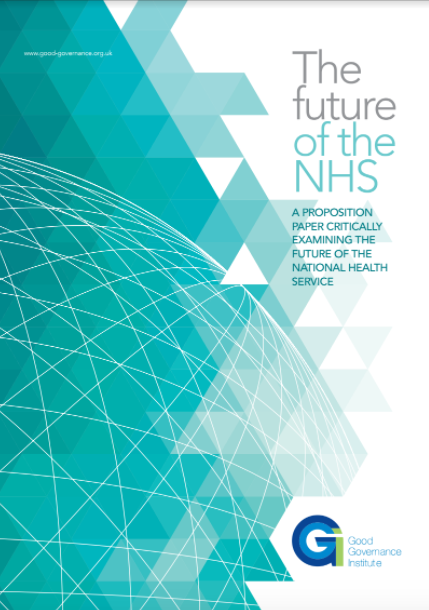 • Stronger health and social care integration with joint financial arrangements. • A new political agreement to “de-politicise” integrated healthcare. 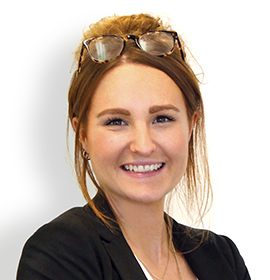 • Creating a public platform for more active public engagement focusing on the true cost of healthcare and the public’s essential role in the future design of health and social care. • Shifting the balance of care, informed by policy based on evidence, with a series of clear, collective outcomes underpinned by strong governance structures. • Introduce new technologies with evidence-based implementation approaches, better supported and managed nationally.